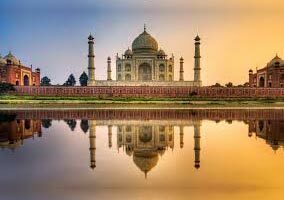 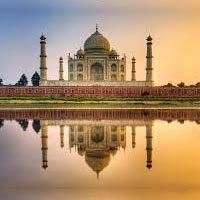 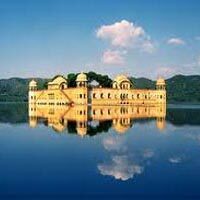 Intrigued by the mesmerizing India? 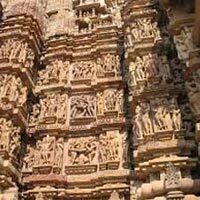 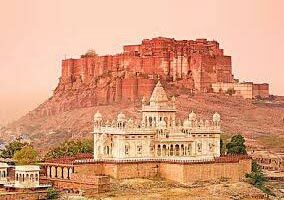 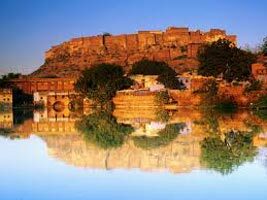 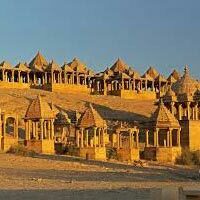 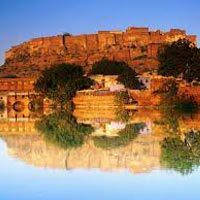 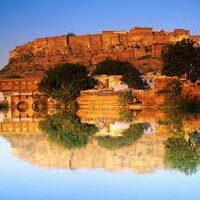 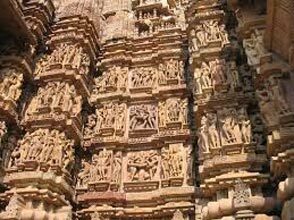 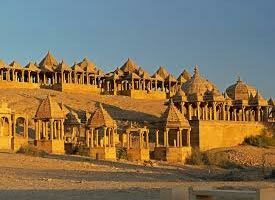 Explore the medieval and modern India with us. 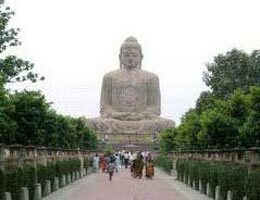 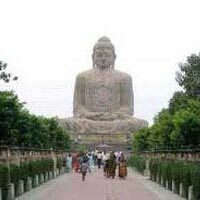 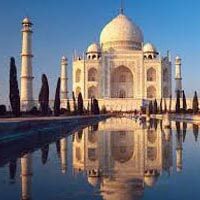 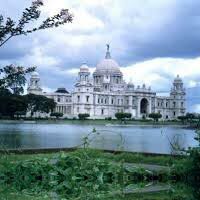 We are based in New Delhi and our India Tour is excellent. 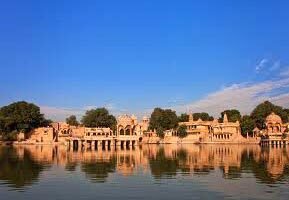 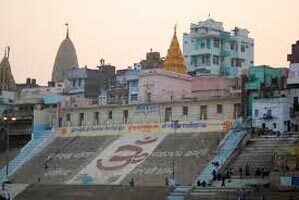 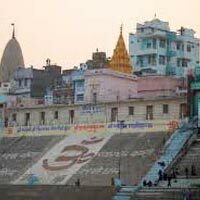 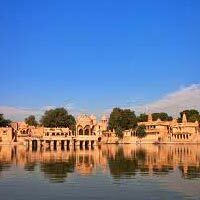 Discover the land where great leaders like Mahatma Gandhi showed the way of peace to the world, the land where Lord Krishna decided to swoon and from where the number zero originated. 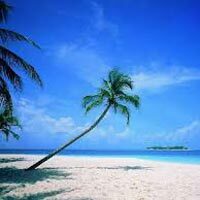 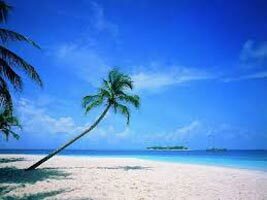 We would show you the snow capped mountains, pristine beaches, white sands, breath taking waterfalls, and many troves. 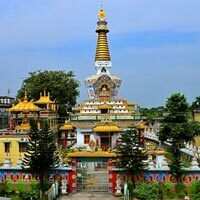 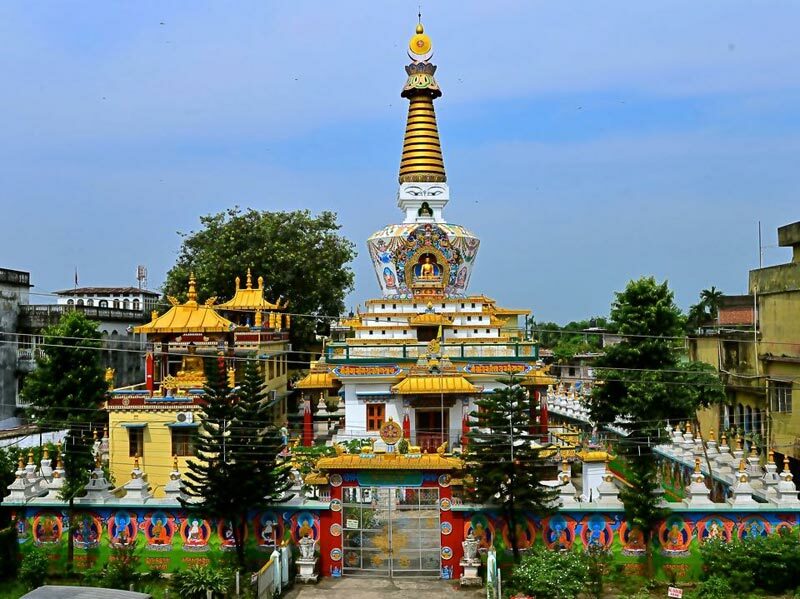 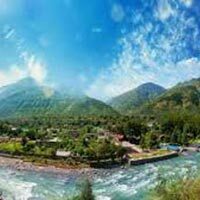 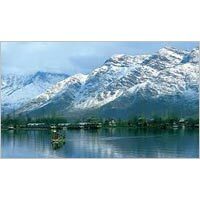 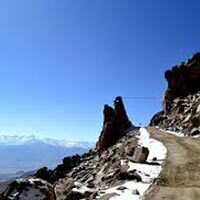 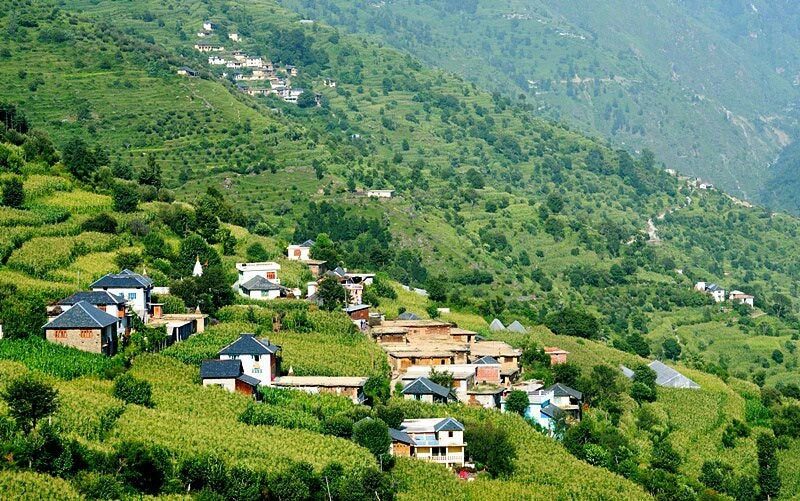 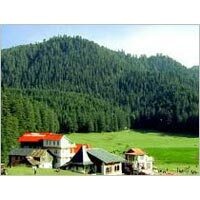 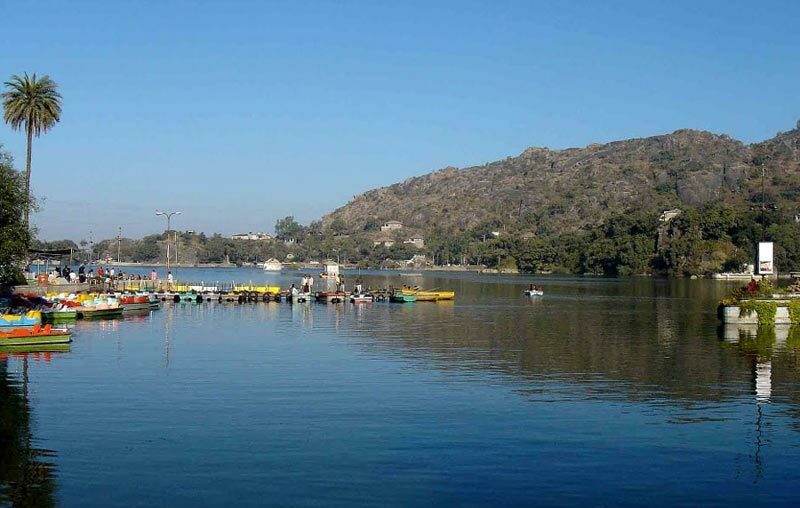 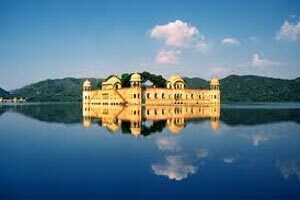 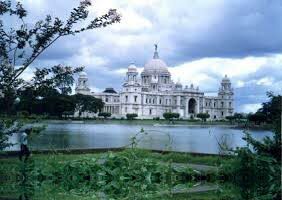 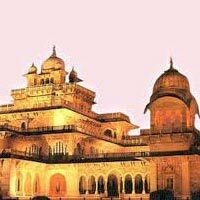 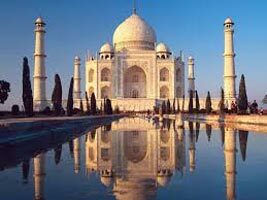 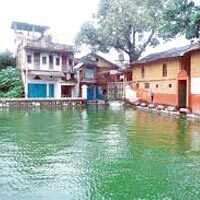 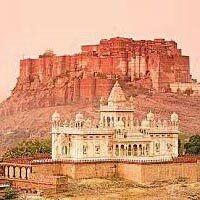 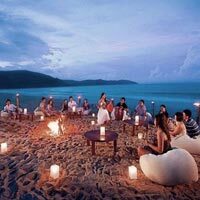 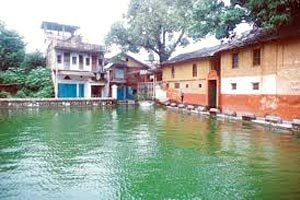 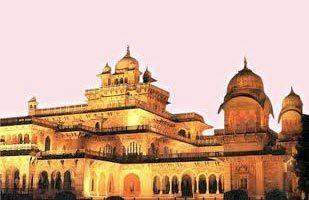 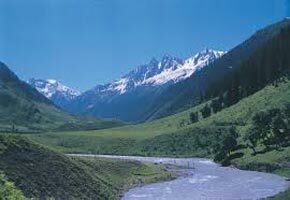 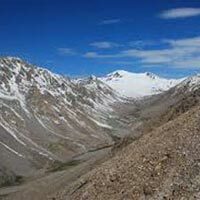 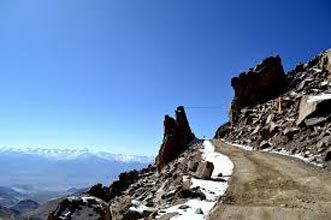 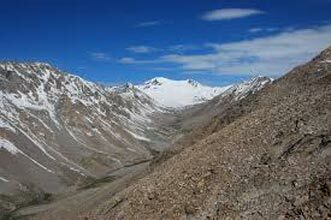 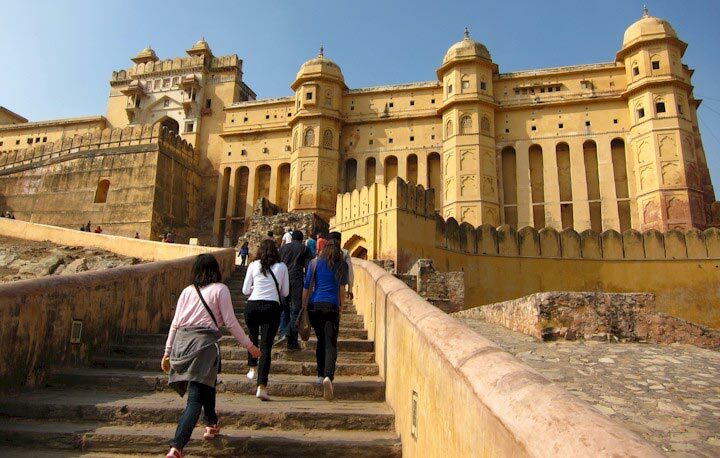 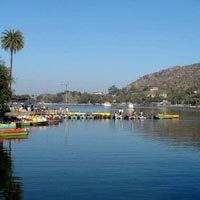 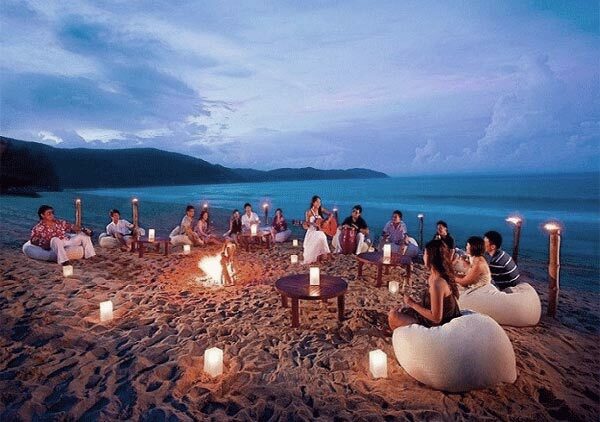 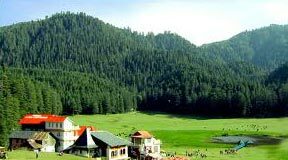 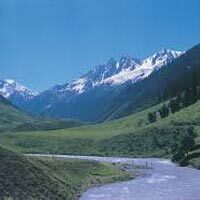 We organize tours to Delhi, Himachal, Jammu & Kashmir, Goa, Kerala, and UP. 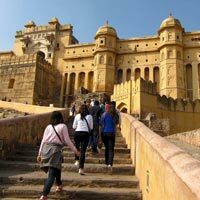 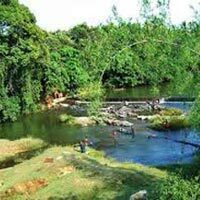 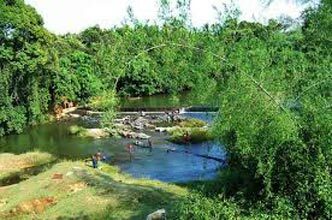 All our tours include hotel booking, air tickets, guide facility, transport and much more.